Introduced to the Napoleonic 20 series are the Ottoman Turks, whose army is vast collection of irregular and unreliable troops, supplemented by a few Janissary regulars. 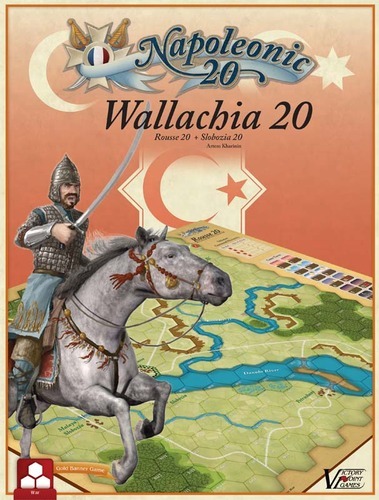 Slobozia 20 also features this series' first naval unit, a Russian gunboat flotilla on the Danube River. As a bonus,Wallachia 20 includes a campaign game, where players first fight the Battle of Rousse and its results affect the situation in the second game at the Battle of Slobozia.